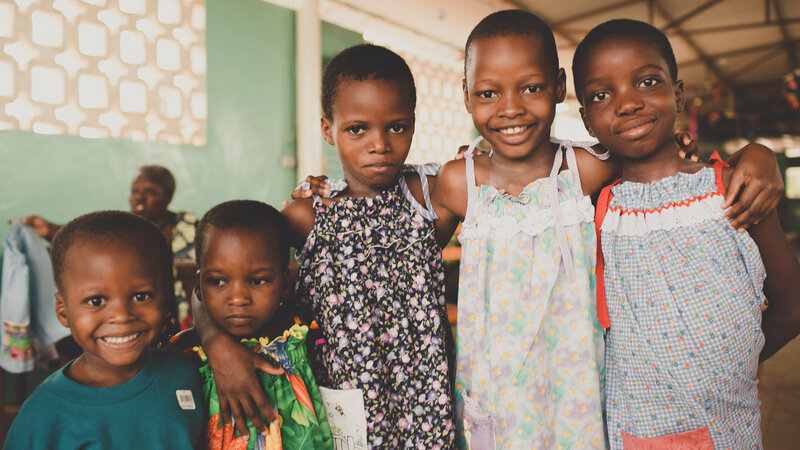 Become a monthly partner and restore the lives of children all year long. 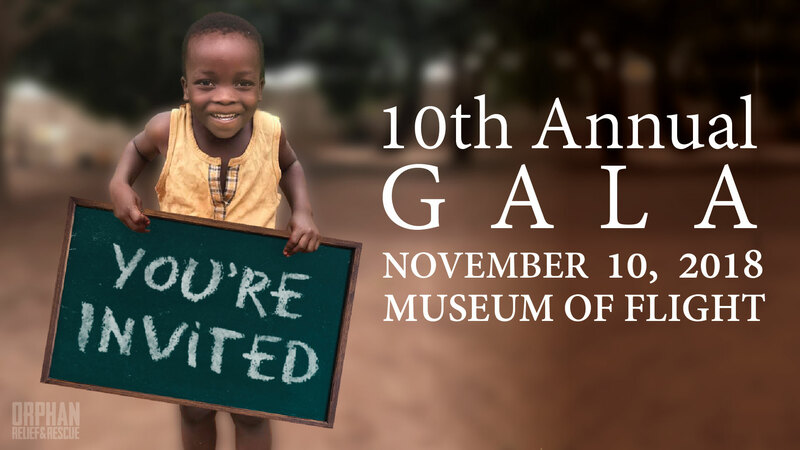 Whether you can give $10 or $1,000, start where you can and join the fight against injustice. 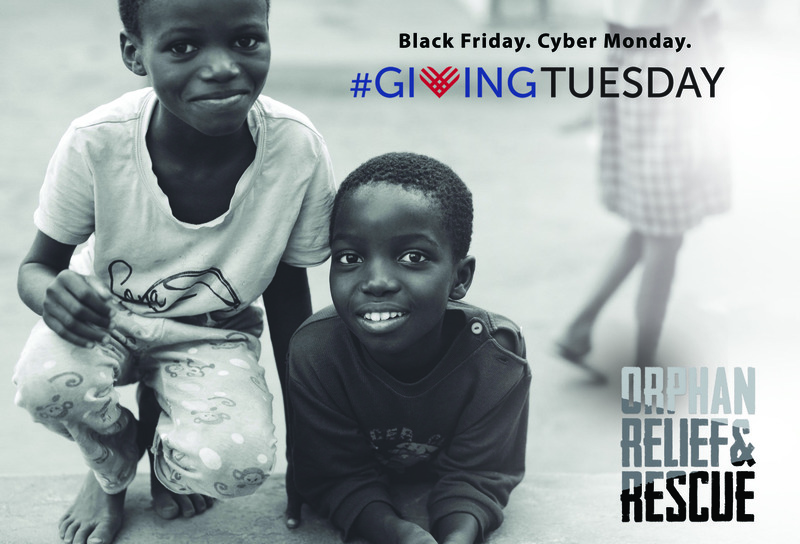 Your gift of $5,000 or more and will make a significant impact in the lives of some of the worlds most vulnerable children.